Herman Hills Farm is located in SW Ohio. 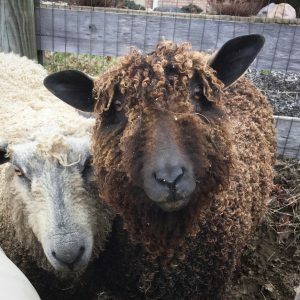 The farm is home to registered NASSA Shetland Sheep, NAWSA Wensleydale, and ACSA Cormo sheep. 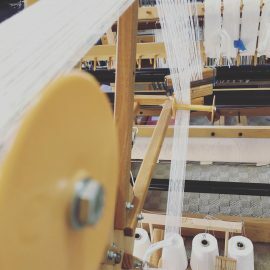 Visit our online Etsy shop to purchase wool, (washed wool, dyed locks, roving, and top), mill spun and handspun yarns from our sheep and newly designed Passap replacement parts. 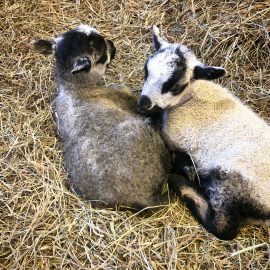 We will have NASSA Shetland lambs available spring 2019. Mill spun yarn (Cormo and Wensleydale) is back from the mill and listed in the shop.